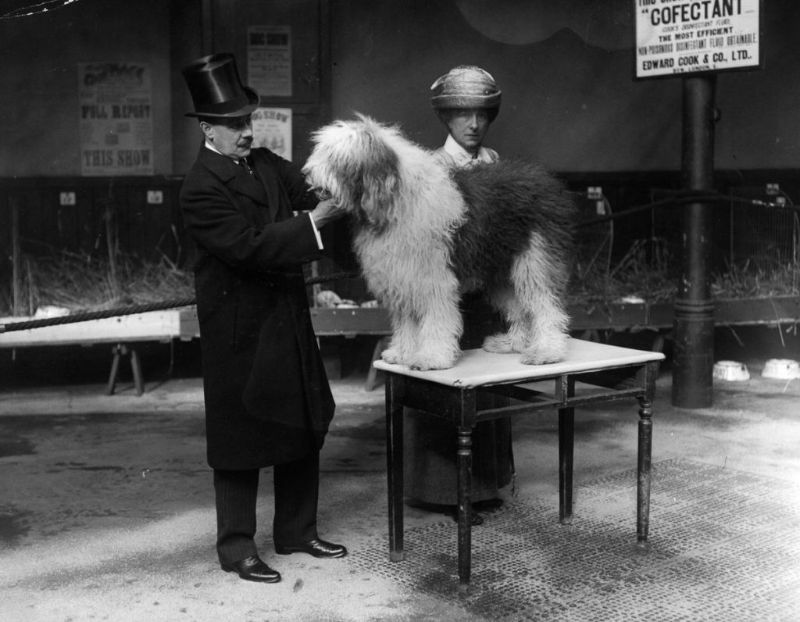 The first modern dog show, on 28–29 June 1859 in Newcastle-upon-Tyne, was an added attraction to the annual cattle show. 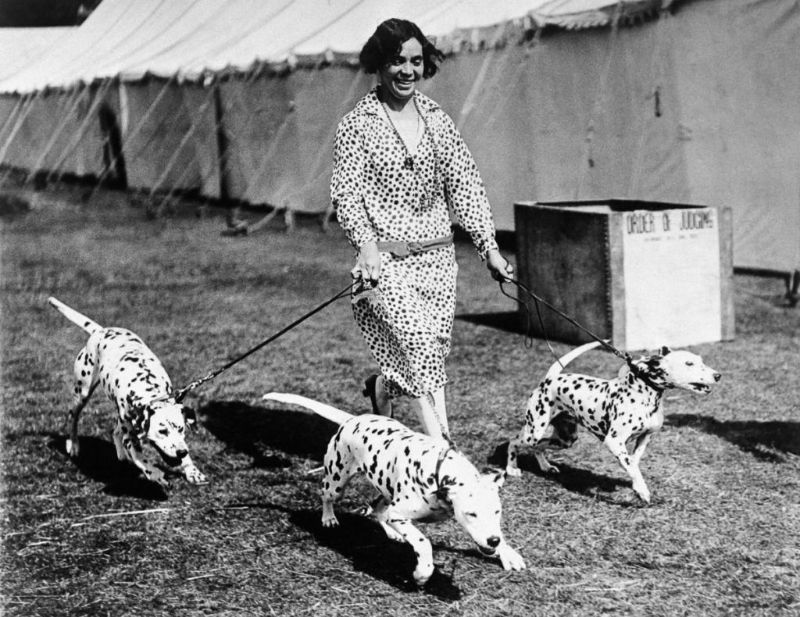 Its country character was clear, as only setters and pointers – sporting breeds – were shown and the prizes were guns. 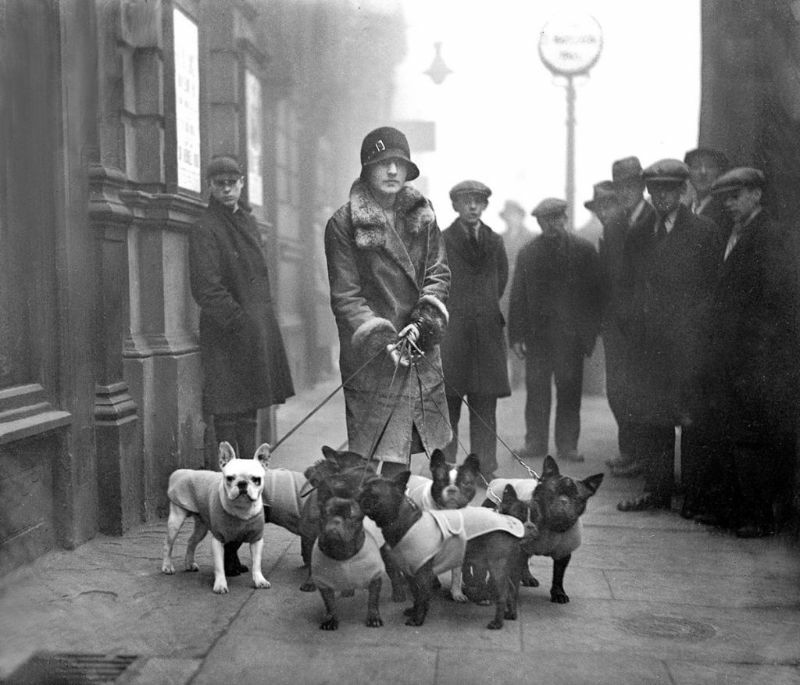 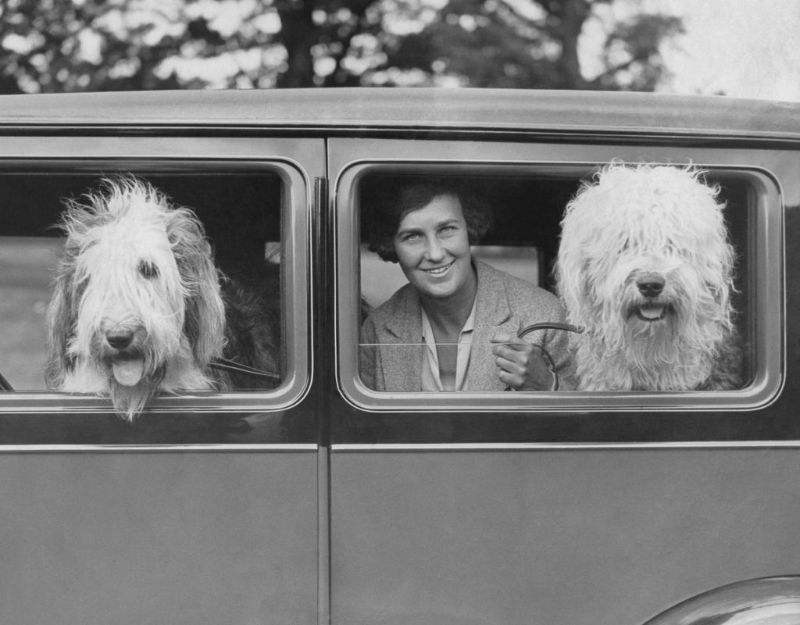 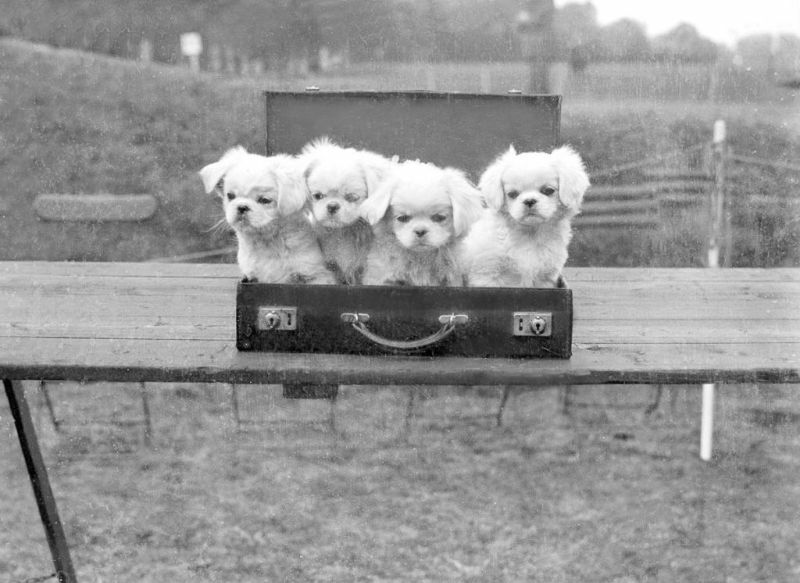 It was a low key start to what would be, by the end of the century, a hugely popular pastime, with dog owning fashionable among all classes of society, and which had huge implications for canine breeding. 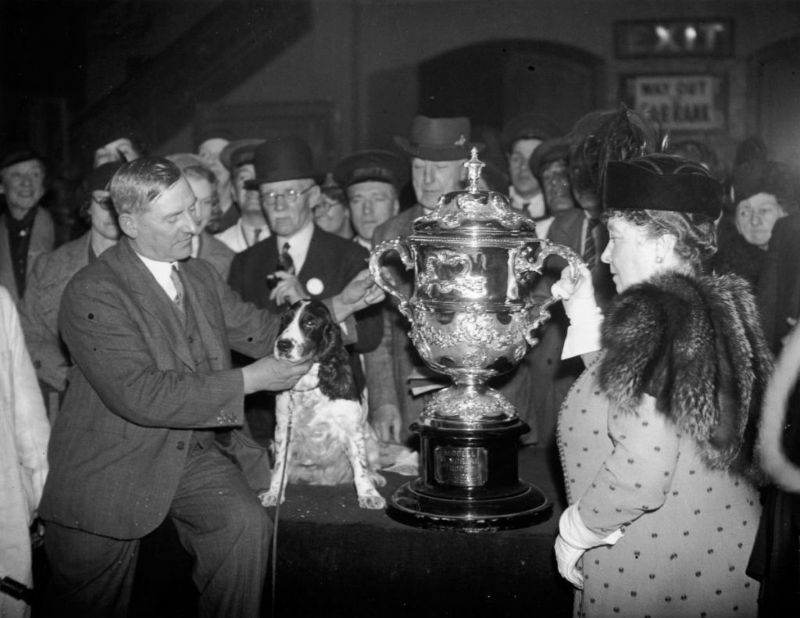 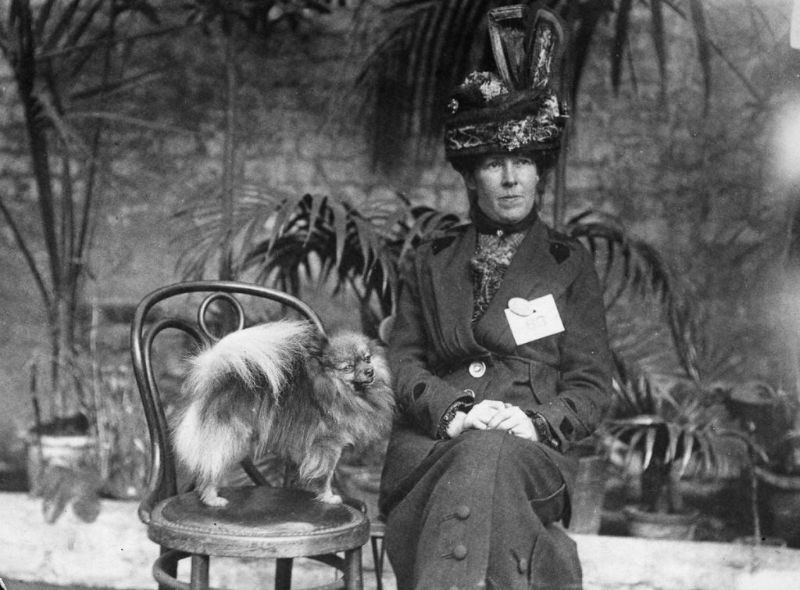 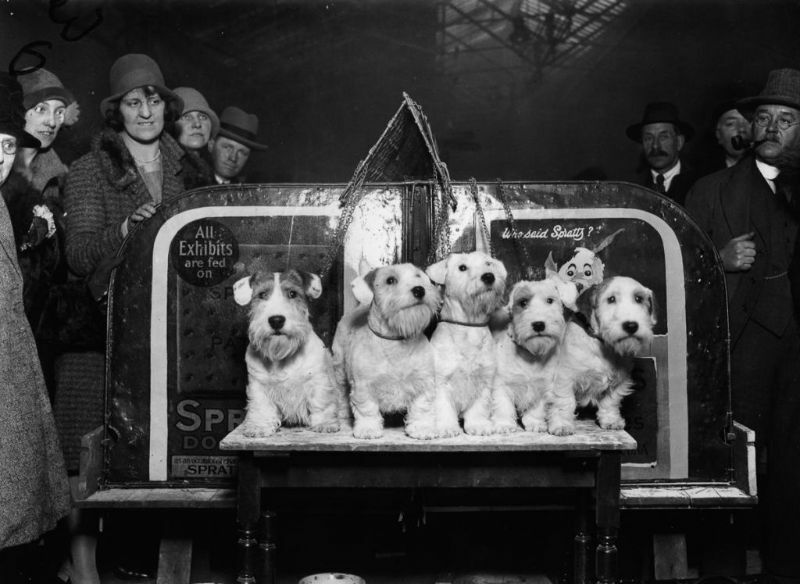 The first show to include non‑sporting breeds was held in Birmingham later in 1859 and was such a success that a year later, the Birmingham Dog Show Society ran the first National Dog Show, for which there were 267 entries, with 30 breeds, judged in 42 classes. 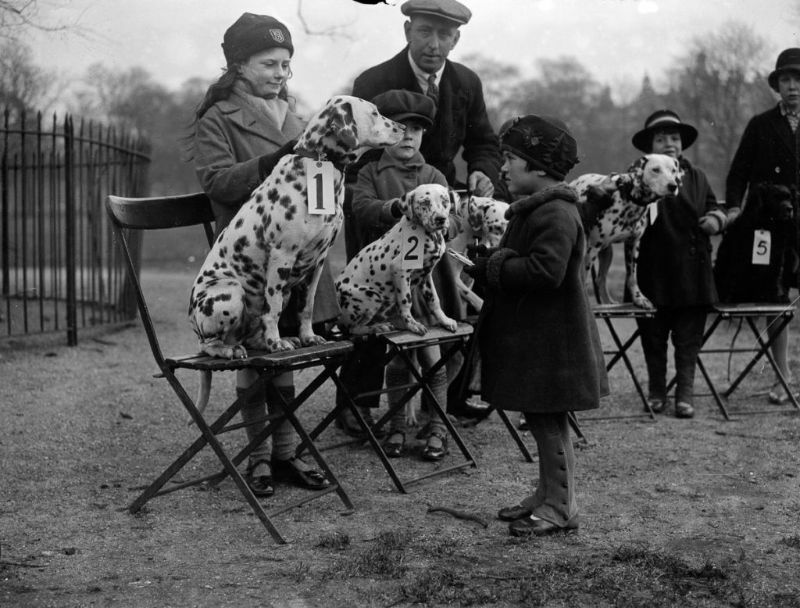 The main organizer was Richard Brailsford, a gamekeeper on the Knowsley estate of the Earl of Derby. 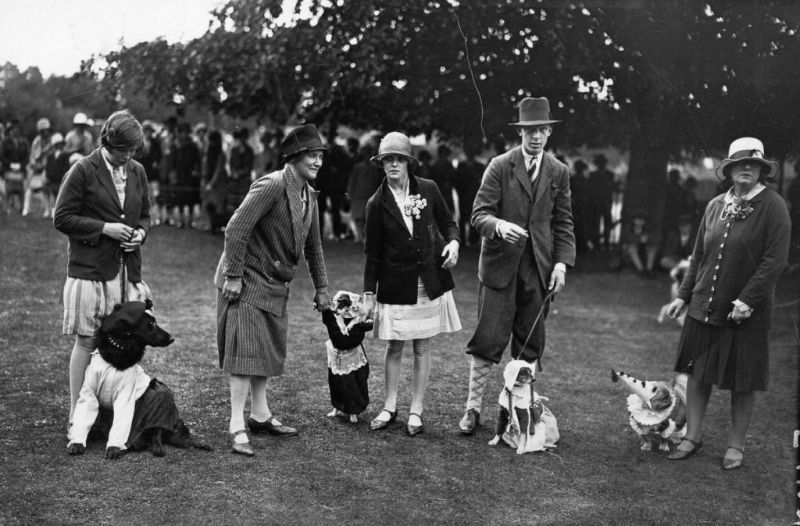 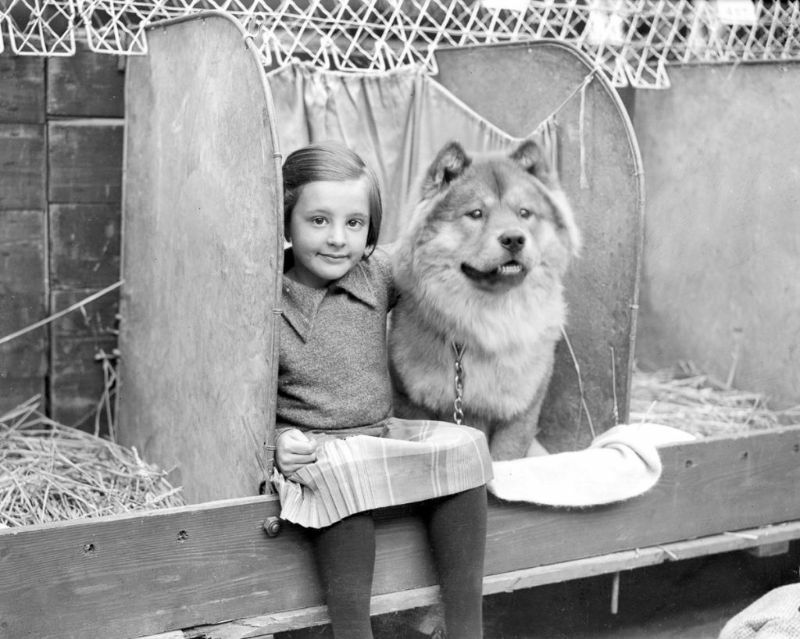 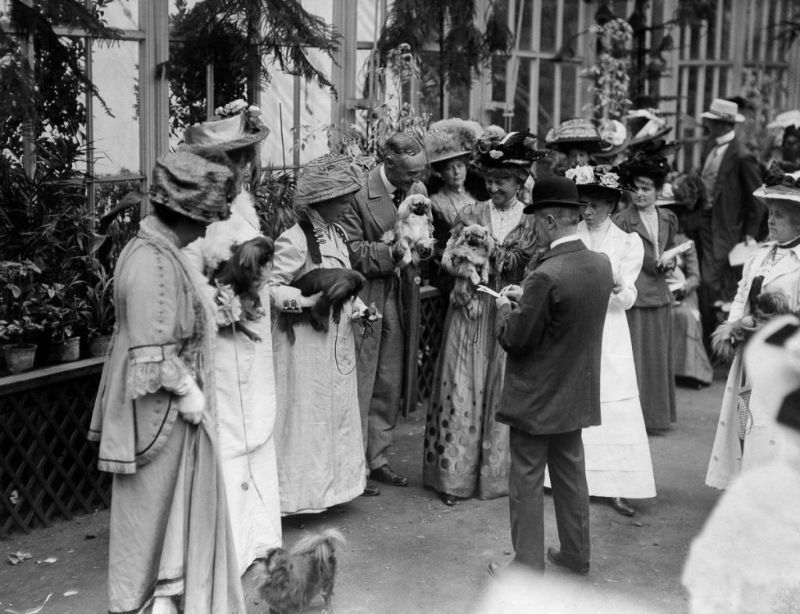 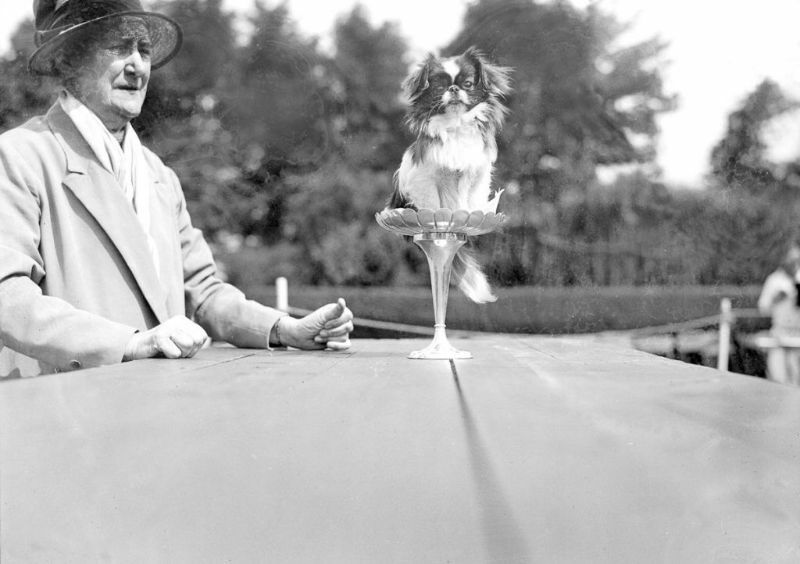 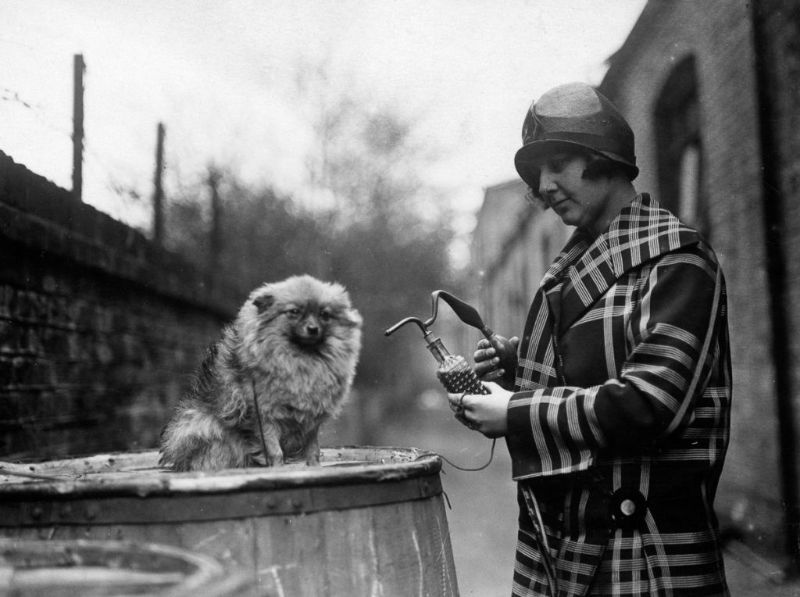 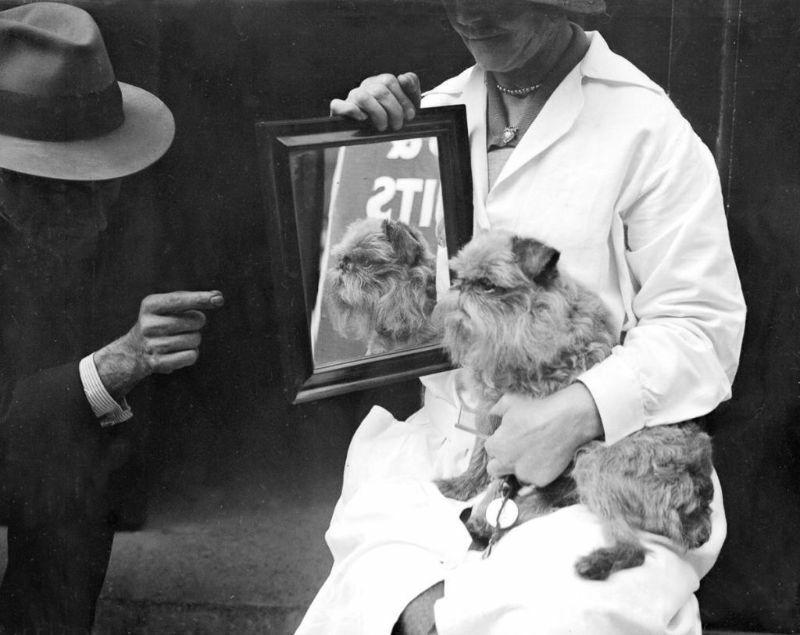 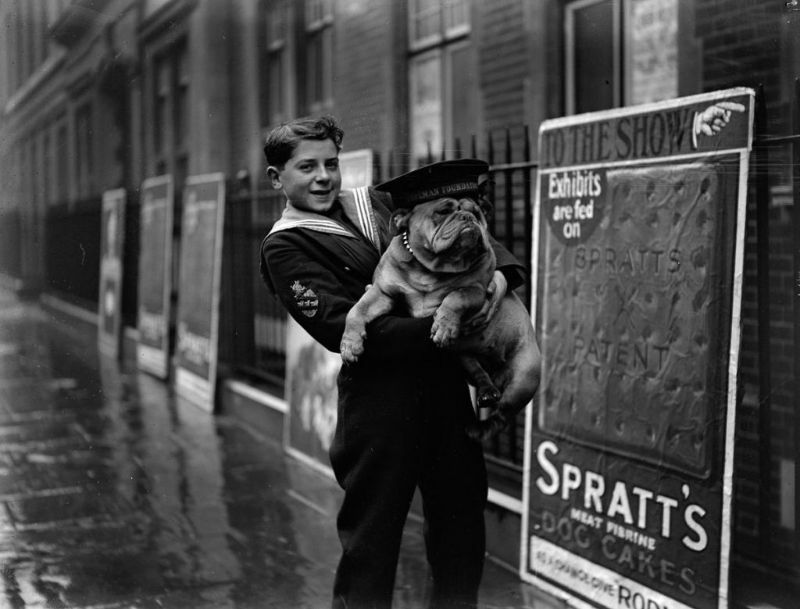 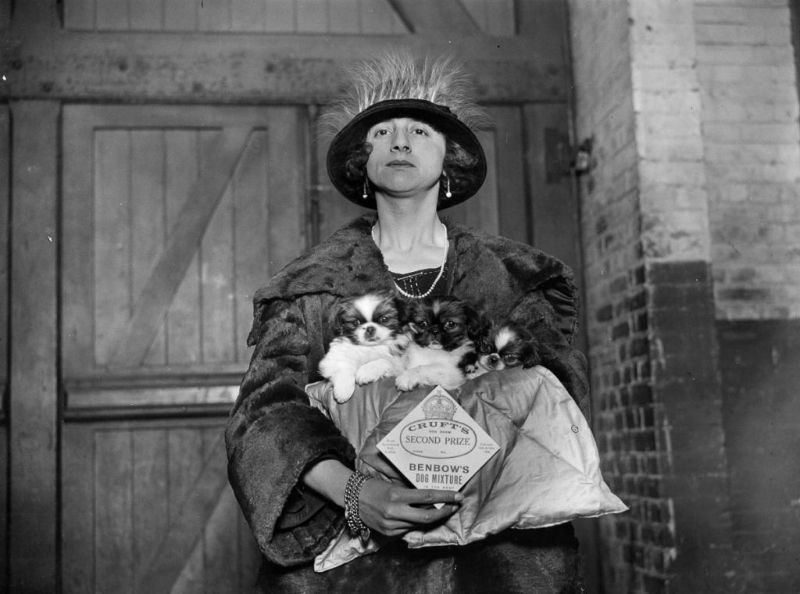 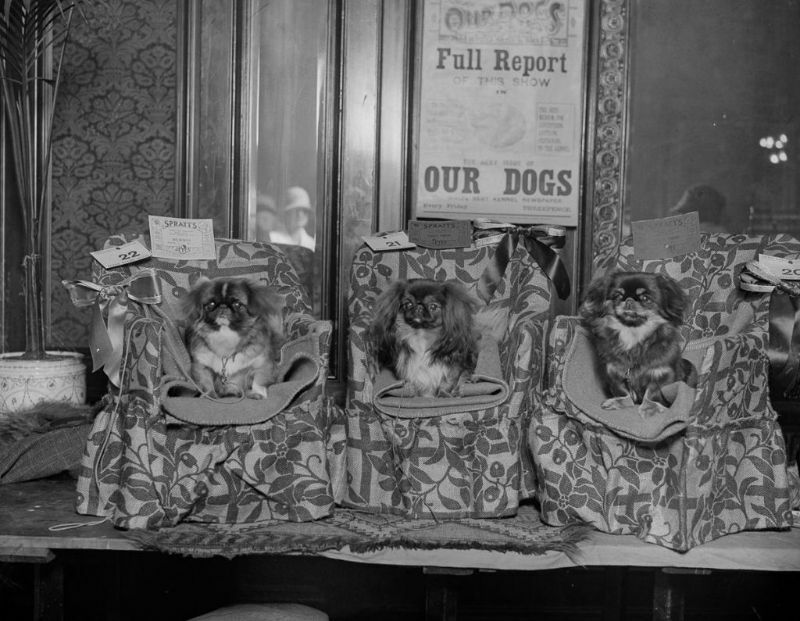 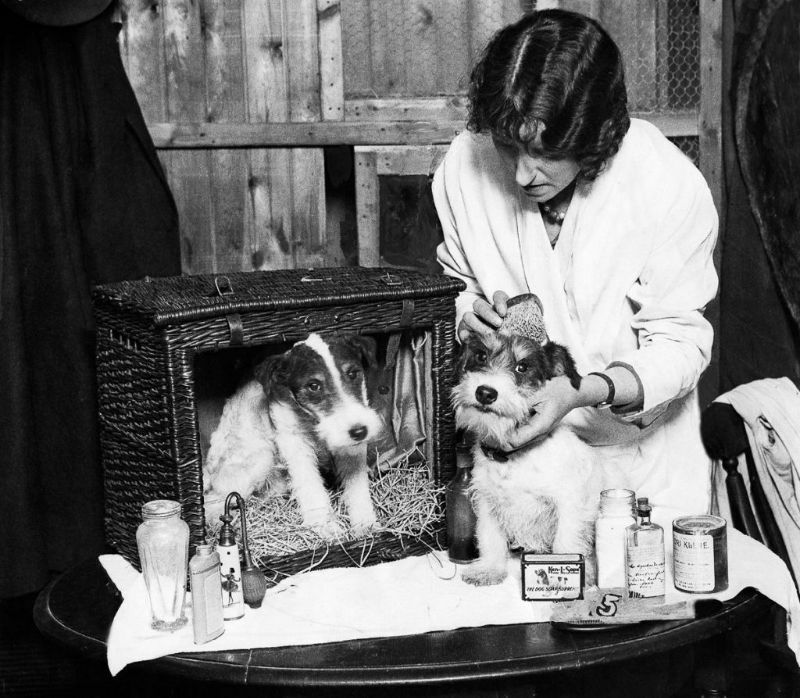 And this is what dog shows looked like from the early 20th century. 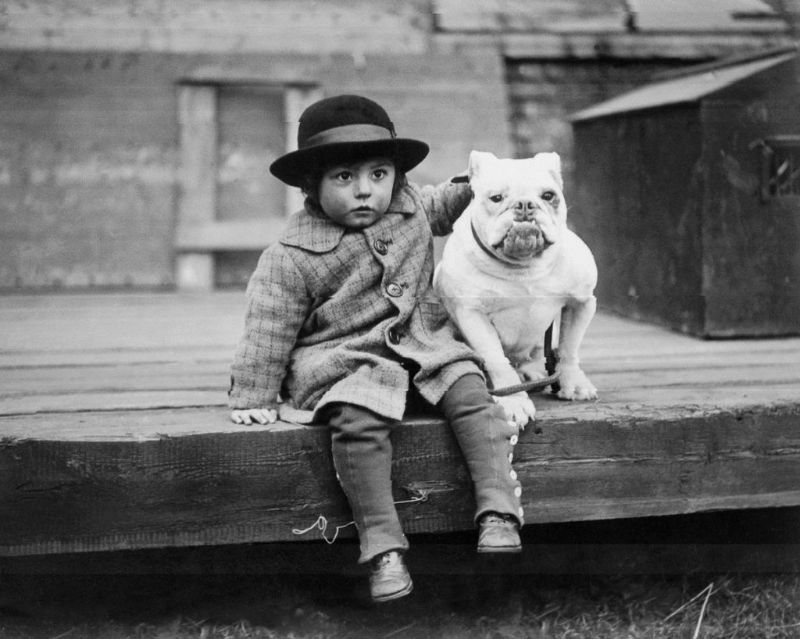 20 Photos of Selena as a Kid That Will Make You Miss Her Even More!